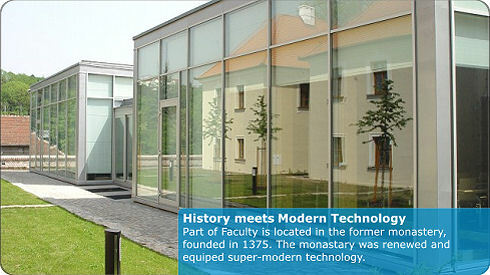 Faculty of Information Technology (FIT) of Brno University of Technology provides education and research in the field of information technology. 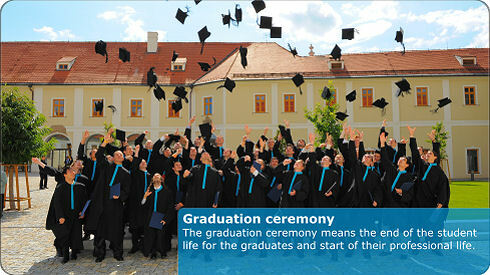 FIT was established on January 1, 2002, when it separated from Faculty of Electrical Engineering and Communication, and is one of the eight faculties of Brno University of Technology. The faculty consists of four departments, computer centre, and research centre. 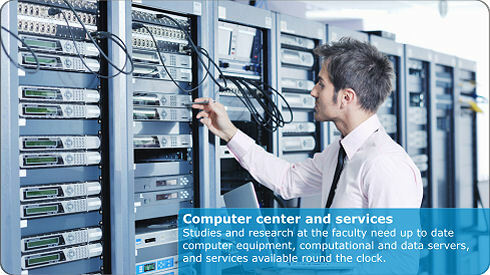 FIT offers a three-year Bachelor degree programme in Information Technology (Bc. ), a two-year follow-up Master degree programme in nine different specializations from the field of information technology (Ing. ), and Ph.D. degree programme in Computer Science and Engineering. These programmes fulfill the principles of the Bologna Declaration and are fully compatible with the European Higher Education Area. Research forms a very important part of FIT activities. The research is conducted by FIT academic staff, researchers employed by FIT, students of the Ph.D. degree programme and also students of the final year of Master studies. FIT is active in a number of research projects funded locally, by the European Union, or through other international funding.